If you are building a new home or remodeling your current kitchen, Giuseppe Kitchen and Bath can install the quartz countertops you’ve always wanted. Quartz countertops are a popular choice among many homeowners due to their affordability and natural lustre that creates a stunning visual. Whenever light bounces off the surface of a quartz countertop, it projects a three-dimensional look that brings a unique splendor that is perfect for any kitchen or bathroom. The countertops are durable, scratch-resistant, stain-resistant and heat-resistant perfect for high-traffic kitchen and bathroom applications. Additionally, quartz countertops are non-porous hence less likely to harbor traces of mold, bacteria, or harmful antigens for a greater overall kitchen or bathroom hygiene. We offer a fine selection quartz countertop styles and colors that perfectly match with the aesthetic of any room. 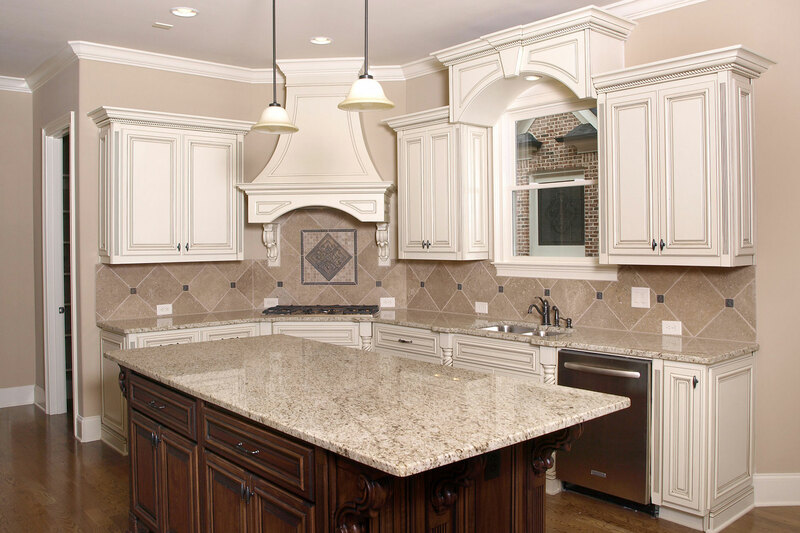 Our quartz countertop installation experts in West Chester PA will help you select the best quartz countertop for your home or commercial setting. Don’t hesitate to contact us for a free estimate.